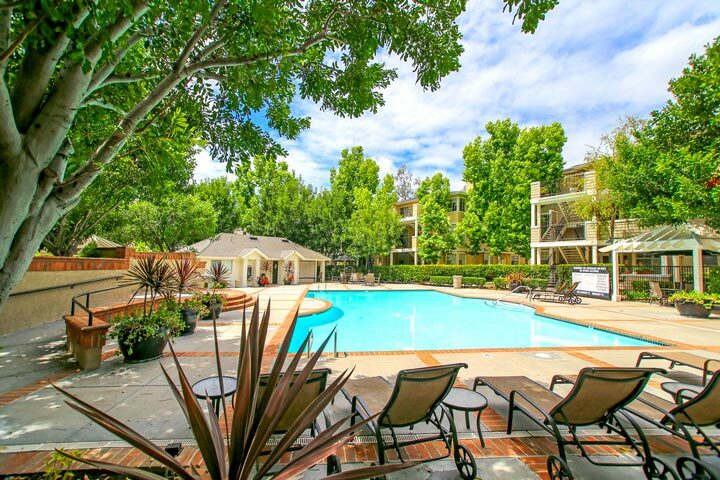 Canyon Villas condos are located in the beach community of Aliso Viejo, California. The Canyon Villas complex was first developed in 1982 and features one to two bedroom condos that range in size from 543 to 1,200 square feet of living space. This is a gated community with two gated entrances consisting of affordable townhouses located in the heart of Aliso Viejo. Condos in Canyon Villas tend to be some of the lowest price units in the Aliso Viejo for one to two bedroom townhouses. 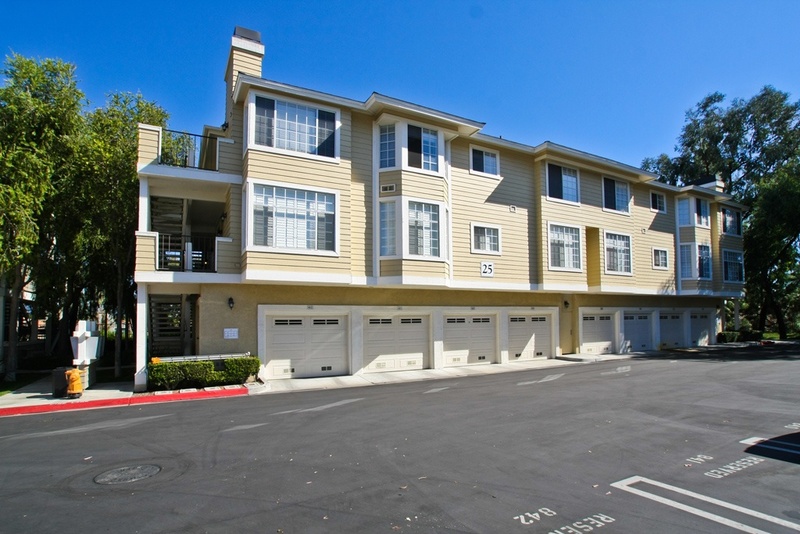 Below are the current Canyon Villas condos for sale and for lease in Aliso Viejo. Please contact us at 888-990-7111 with any questions regarding this community and any of the homes listed for sale here today. The Canyon Villas community offers many amenities for residents who live here. These include the gated entrance, two community pools, clubhouse, spa, fitness room. Monthly homeowners association dues cover common area landscaping as well. It's important to note that there are various floor plans for both the one and two bedroom condos that will vary in size. These subtle size differences can effect the real estate value of the condo.